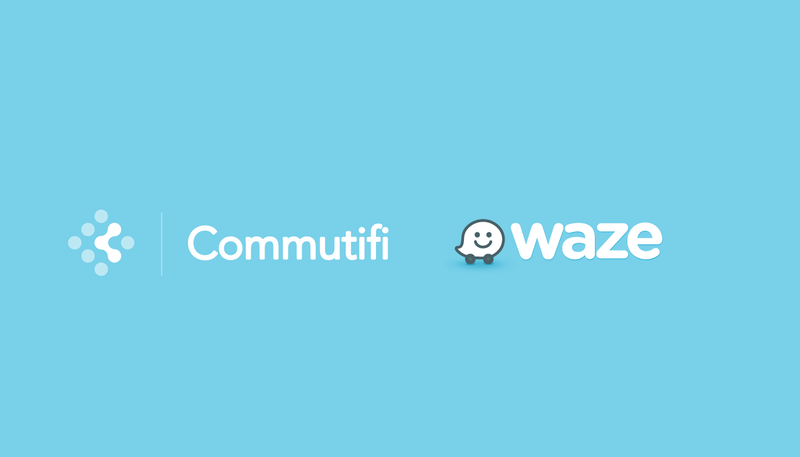 Waze Carpool & Commutifi join forces to keep track of sustainable commuting. Ever wanted to track how much time, money, and carbon you’re saving with Waze Carpool? As of today, you can. We’ve partnered with Commutifi, creator of the “Commuter Score,” to help carpoolers gauge their sustainability and savings against other modes of transportation (mass-transit, biking, driving alone, etc.). Commutifi generates a Commuter Score by analyzing the time, cost and energy efficiency of a commute against existing transportation and infrastructure in a specific area. According to the US Environmental Protection Agency, transportation accounts for 28% of all emissions, making it the biggest source of CO2 in the country. And as of 2010, 76% of commuters drive to work alone. Based on Commutifi’s own estimation, this is costing drivers in urban areas, at an average cost of $5,000 per year. Commutifi aims to save commuters between 30% and 50% ($1,500 — $2,500) per year through its commuter marketplace, pre-tax benefits, and mode-shifting to alternate forms of commuting. Waze Carpool adds another way for Commutifi to achieve its goal of helping commuters. To celebrate the partnership, Waze is offering Commutifi users a $20 credit for joining and completing a ride, and $1 rides until April 30, 2019.